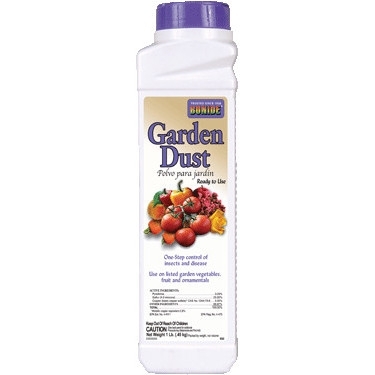 Stop diseases on fruits, vegetables and ornamentals with Bonide Sulfur Plant Fungicide Micronized Spray or Dust. Formulated for use as a dust or spray, this fine particle formula ensures better coverage, adhesion and disease control. 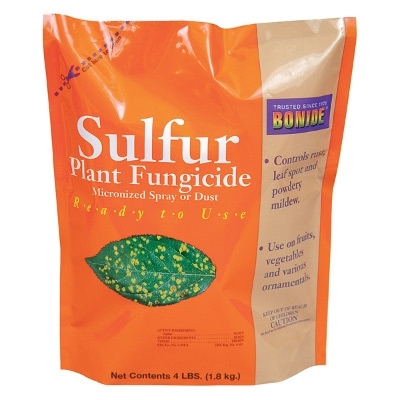 Bonide Sulfur Plant Fungicide Micronized Spray or Dust is approved for organic gardening. 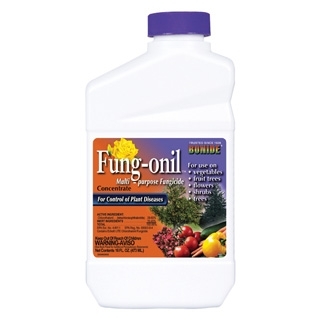 Bonide Fung-onil Multi-Purpose Fungicide Concentrate controls numerous diseases on trees, roses, flowers and vegetables. Truly all-purpose, it stops leaf spots, rust blights, fruit rots, mildew and fungus for a more beautiful garden and yard! Bonide Fung-onil Multi-Purpose Fungicide Spray, 32 oz. 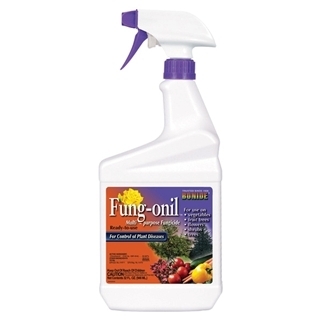 Bonide Fung-onil Multi-Purpose Fungicide Spray controls numerous diseases on trees, roses, flowers and vegetables. Truly all-purpose, it stops leaf spots, rust blights, fruit rots, mildew and fungus for a more beautiful garden and yard! Bonide Copper Fungicide Dust, 1 lb. 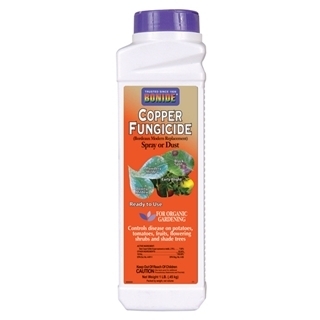 Trust Bonide Copper Fungicide Spray or Dust to control early and late blight, leaf spots, downy mildew, anthracnose and certain other fungal diseases on various vegetables, flowers, ornamentals and fruits. This organic product will not burn plants. 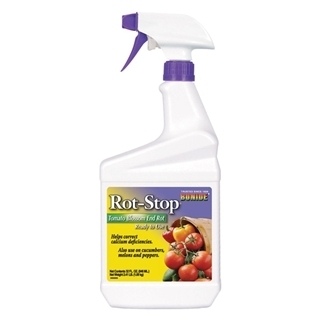 Bonide Rot-Stop Tomato Blossom End Rot Ready-to-Use controls blossom end rot on tomatoes and other vegetables, and even corrects calcium deficiency. For best results, apply to developing fruit and foliage after periods of heavy rain or rapid growth. 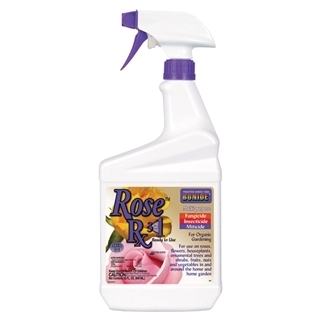 Bonide Rose Rx 3-In-1 Ready-to-Use Spray is an easy, ready-to-use, organic formula that provides care for your roses as a miticide, fungicide and insecticide. 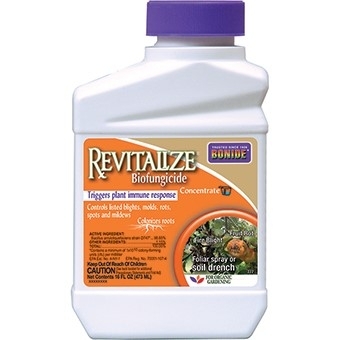 Kills black spot, powdery mildew, rust, blights, spider mites, aphids, whiteflies and other insect pests at all stages of life. 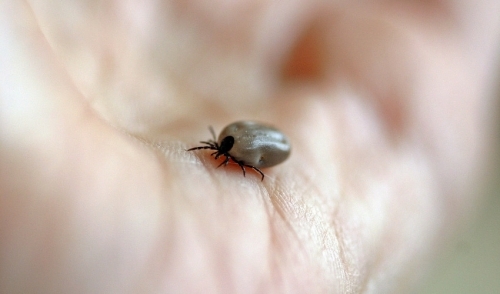 May be used indoors and easy on beneficial insects. Great for organic gardens! 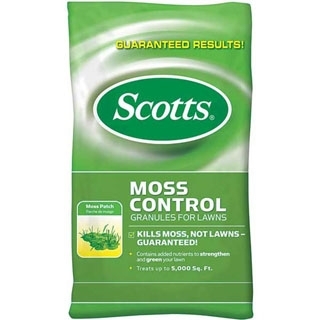 Take care of your lawn with Scotts Moss Control Granules For Lawns. This special formula is guaranteed to kill moss quickly and thoroughly without harming your grass. Contains iron to turn your lawn a deep green without excess growth. 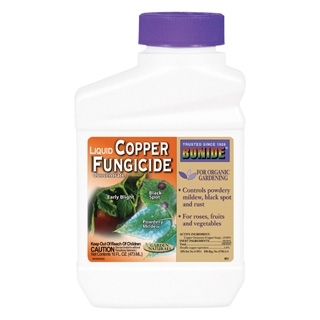 Trust Bonide Copper Fungicide Concentrate to control early and late blight, leaf spots, downy mildew, anthracnose and certain other fungal diseases on various vegetables, flowers, ornamentals and fruits. 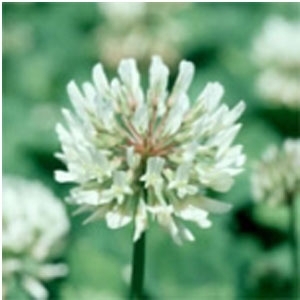 This organic product will not burn plants and can be applied up to the day of harvest. Bonide Infuse Systemic Disease Control Fungicide Granules, 7.5 lbs. 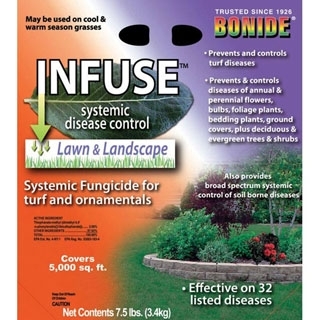 Bonide Infuse Systemic Disease Control Fungicide prevents and controls over 30 plant diseases, including tough to control soil borne pathogens. 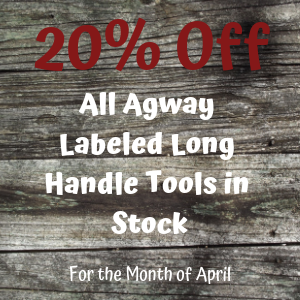 Ideal for use on bulb, annual and perennial flowers, bedding plants and ground covers, deciduous and evergreen trees and shrubs. Perfect for cool and warm season grasses. Finally, a product that solves disease problems of home planting!